Banana juggling in 5 Continents! 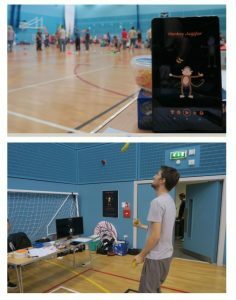 Great to see monkey juggler being played across the world. Also collectively you have now caught over 25,000 bananas – Awesome! Many thanks to all those who helped with alpha testing. Monkey Juggler is now released to the UK google play store. Other countries to follow.